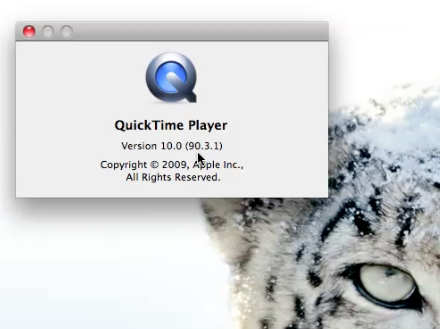 A Mac OS X Snow Leopard upgrade can go badly for Rails developers. Norbauer provides some advise on fixing mySQL and other elements of the Ruby on Rails development environment that can break when upgrading to the 64-bit Snow Leopard environment. For a full description, seehttp://norbauer.com/notebooks/code/notes/snow-leopard-upgrading-for-rails-developers. We have a large number of iMac OS X system on which we develop Ruby applications and were thankful this upgrade advise. Unfortunately, it did not alway address our problems. In those case, we actually found a fresh install was the most effective solution. Developers in the same situation may find the following directions for doing this helpful.